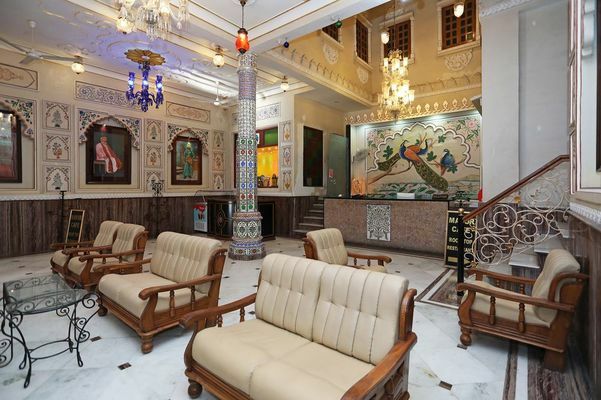 HOTEL BABA PALACE in Udaipur,Hotel Baba Palace brings the grandeur of royal era to life and welcomes you to a truly royal experience. The architecture of Hotel Baba Palace is inspired by the Palaces of Mughal and Rajput era, creating extravagant ambiance, a fusion of modern day luxury and royalty. Each room at Hotel Baba Palace reflects the splendor of the Royal era, with extravagant ambiance birthed out of the confluence of the rich royal palette and art. 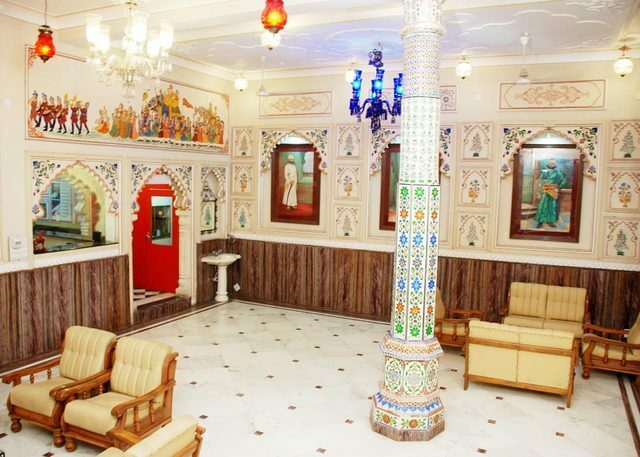 Highly trained staff at Baba Palace are sure to make your stay a truly royal experience. 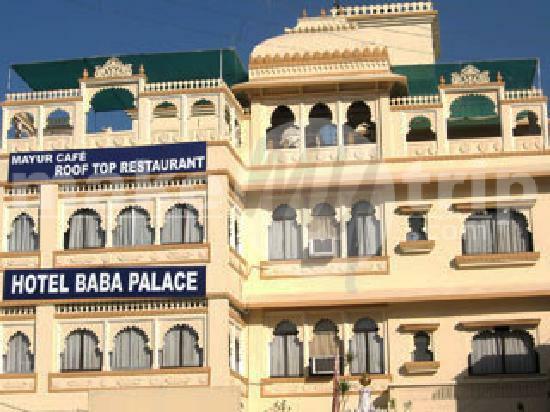 Hotel Baba Palace is located in the heart of Udaipur, close to City Palace and opposite to Jagdish Temple. 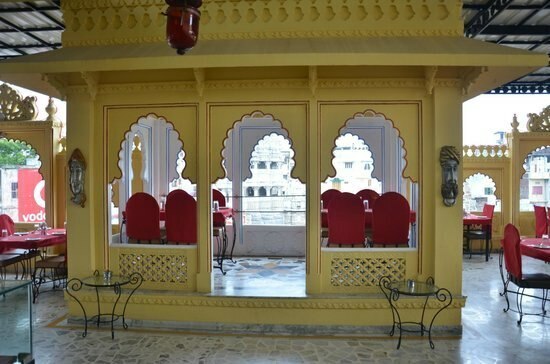 The hotel also features a very famous rooftop restaurant ‘Mayur’, offering the finest food and service in Udaipur. Book your room today at Hotel Baba Palace, to experience royalty at its best. 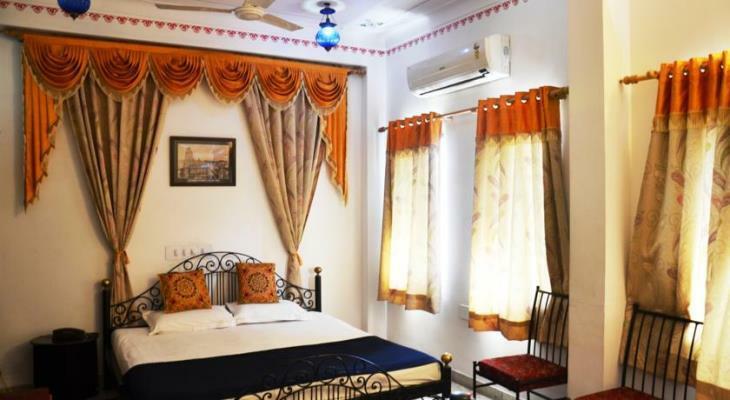 Heritage Haveli on Best Rate near Udaipur Airport Baba Palace best for Tourist. Hotel Baba Palace promises a great experience to the guests at affordable rates. ... Explore Udaipur and visit the famous landmarks and attractions such as Shri Jagdish Temple, Bagor Ki Haveli and City Palace among others. Best Luxury room near Jagdish Temple . Hotel Baba Palace promises a great experience to the guests at affordable rates. .